Last night I attended the launch of Quora in Spanish in Madrid, right beside IE Business School where I work. Quora is a service I have been using since 2011. The Spanish version has already been around for a few months in beta mode. The event gave me the opportunity to meet Adam D’Angelo, formerly CTO at Facebook and now Quora’s co-founder and CEO, and to reconnect with Xavier Amatriain, VP of engineering and formerly at Netflix. The launch is extremely important for the company: so far, it has only operated in English. In addition to becoming one of the most important sites on the internet in terms of generating original and quality content, it’s often among the top results in searches. Quora’s pages consist of questions and answer threads selected by relevancy algorithms based on the score obtained from the community, and works extremely well in terms of SEO, largely because Google algorithms themselves are, thanks to algorithmic developments such as the Knowledge-Based Trust, increasingly giving priority to original and reliable content that can be used to evaluate other pages’ content. Quora is playing a long game: presumably hoping to become a kind of internet-based Library of Alexandria, a repository that allows anyone to easily share their knowledge and increase the total amount of available knowledge, content that remains the property of its creators (you retain ownership of all content you submit, post, display, or make available on the otherwise service). A glance at the English version suggests they are on the right track: in addition to an impressive moderating system that allows good answers to surface in the early stages and gain a high level of visibility, the company uses machine learning to carry out tasks such as moderation, spam detection or choosing the recommended questions for each user. In fact, the reason why Xavier Amatriain was signed up was his experience in the development of the largely recognized algorithms for Netflix recommendations. The mail I get from Quora every day is one of the very few subscriptions in my unmanageable inbox, and I do it because the time I devote to reading the questions, which usually lead me to enter the site to see them, provides a real learning opportunity. My impression is that Quora in Spanish has very good growth potential: on the one hand, it aims to fill a space for creating content that offers very good opportunities for the development of expertise and reputation associated with certain areas of knowledge, in a way that is easier than creating, maintaining and positioning a personal page. I should add that its indexing and visibility are particularly good. In my sessions devoted to personal branding on my courses at IE Business School we usually talk about Quora as one of the ways that can help people gain a certain recognition about a particular topic: in that sense, launching Quora in Spanish represents a similar opportunity to what happened in the early days of the English version, which allowed some people to share their knowledge and thus create career opportunities or generate a certain level of prestige. Within this category loosely defined as celebrities, Quora is an interesting way for people to cultivate their image on a site that, in a sense, can generate content about themselves and about their topics of interest, but from which is absent the trolling, personal attacks and hate speech typically found on tools like Twitter, and that was one of the reasons Disney decided not to acquire the company. Does Quora in Spanish run the risk of ending up like that monstrosity-parody called Yahoo! Answers, home of pseudoscience and answers lacking in any rigor, or any other of the myriad question and answer sites on the internet? After more than five years operating in English, Quora has established itself as a site characterized by the quality of its answers, by the authority of those who contribute to it, and as a place where you can find real experts on any topic. Obviously, Quora is doing something to set it apart from the competition. 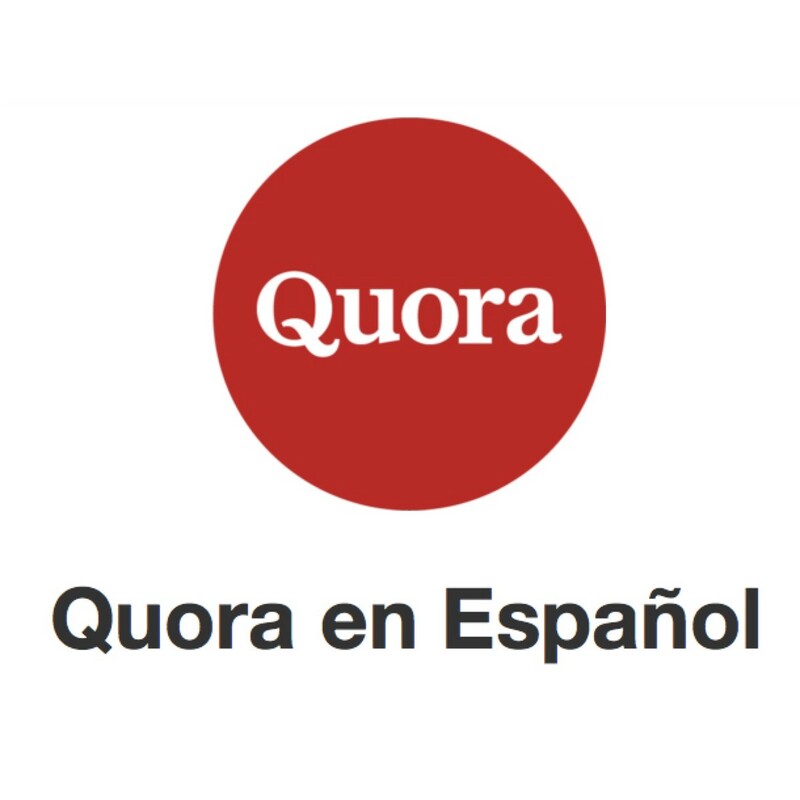 If Quora in Spanish, which for the moment will be managed entirely from its headquarters in Mountain View in order to create a homogeneous product, is able to create the kind of identity its English version has, and in particular to match the level of quality and politeness of its answers based on very careful community management, I think it has every chance of consolidating its presence in the Spanish-speaking world.